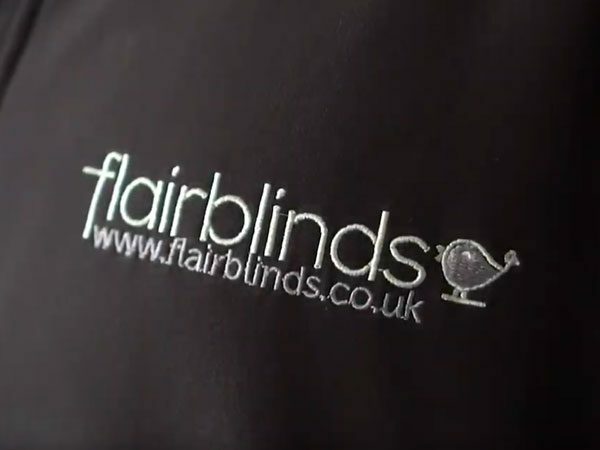 Established in 1985, Flair Blinds are a Sunderland based company with over 35 years experience in providing beautiful blinds for your home. In fact, we’re now recognised as one of the largest suppliers of custom-made blinds in the UK, offering a huge variety of styles, fabrics, and colours for you to choose from! You really will be spoilt for choice. We’re a family run business that has never forgotten its roots. This is evident in everything we do. We take the time and effort to deliver an exceptional standard of service that meets your individual requirements. 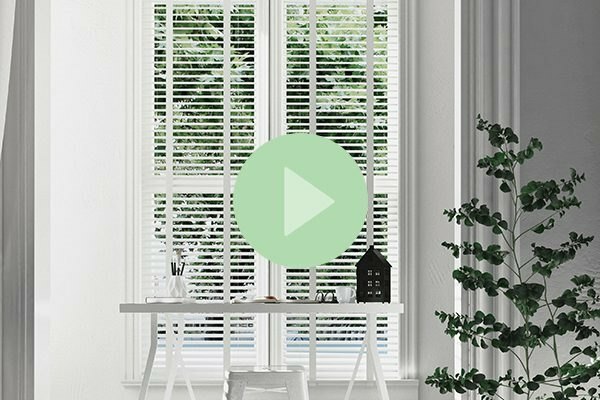 From helping you choose the perfect blinds for your home, through to ensuring that measuring and fitting are completed to the highest possible standard, our aim is to ensure that you’re 100% satisfied, every step of the way. It is this ethos that has continued to drive our business forward, allowing us to ensure that the spaces that you spend the most time in are comfortable, inviting, and functional. There’s no mistaken that we love what we do! We pride ourselves on always going above and beyond to deliver a service that meets your individual requirements. Our main priority is customer satisfaction, which is why we offer a home consultation service and FREE, no-obligation quotes. If our prices aren’t already the lowest you’ve seen, we will beat any genuine quote you’ve received! 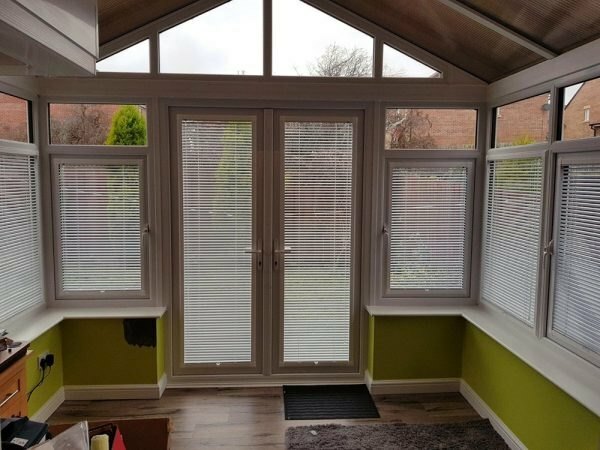 Above all, our highly professional and trained fitters always treat your home with respect and ensure that you are 100% happy before leaving you to enjoy your new blind. So, whether you’re looking for a Venetian, Roman, or Skylight blind, or you need a Day and Night, or Roller and Blackout blind, you will be able to choose from the very best selection of custom-made blinds in the North East.